It’s never too cold in Yamba to visit the Yamba Icecreamery! With a great selection of fresh, creamy ice cream at reasonable prices, the Yamba Icecreamery is a great stop for the whole family. Made on premises daily, there is no better place to indulge yourself! 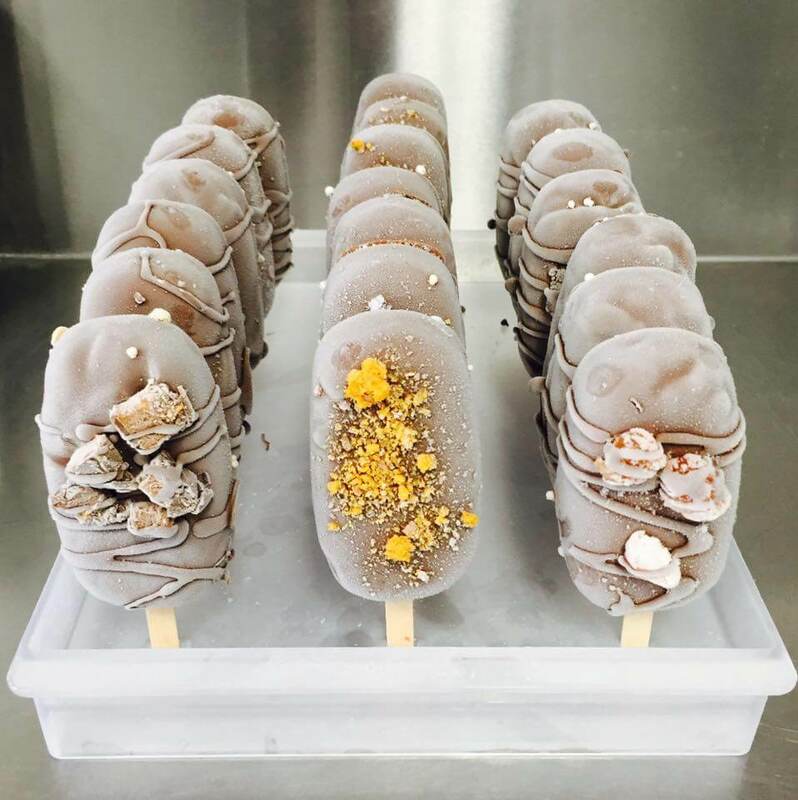 Located in Coldstream St, delicious, frozen treats are less than a 10 minute walk away from your Yamba holiday apartment at The Cove. Book your stay at The Cove’s award winning holiday apartments in Yamba today – Yamba is the escape you need in your life.